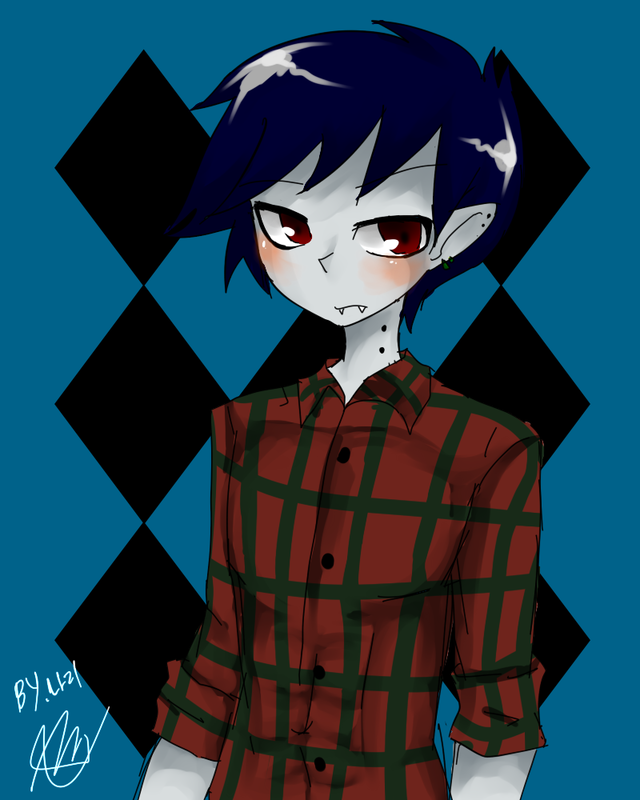 Marshal Lee!! 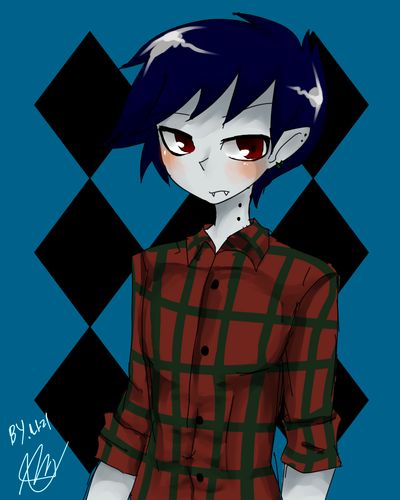 <3. . HD Wallpaper and background images in the Marshall Lee club tagged: marshall lee vampire adventure time gender bender character adventure time with fionna and cake fionna and cake.